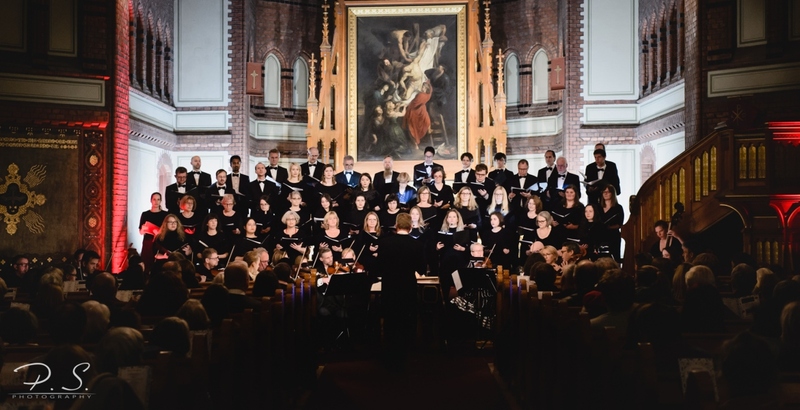 Oslo chamber orchestra was founded in 1957. 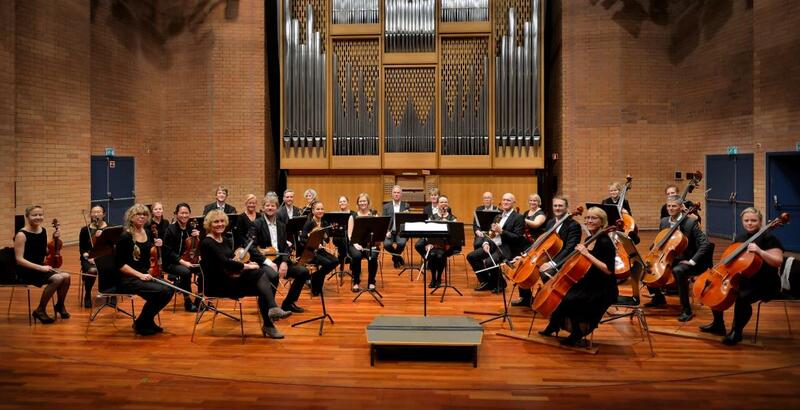 The orchestra has since the beginning annually performed four to eight concert programs ranging in style from early baroque to contemporay music. 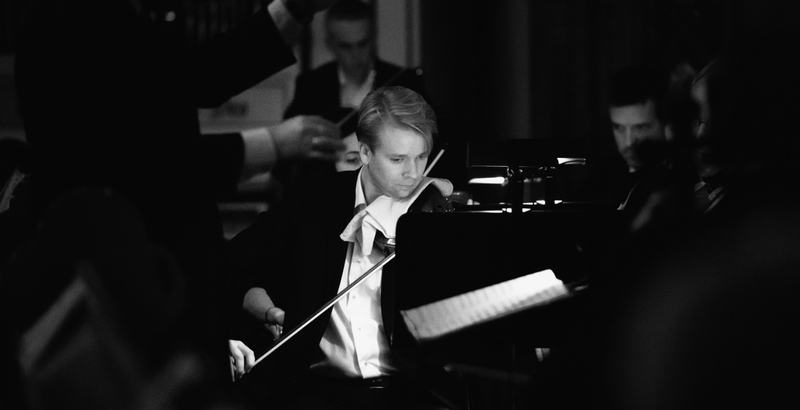 Several Norwegian composers have dedicated works to the orchestra, e.g. Antonio Bibalo, Tor Brevik, Tore Brunborg, Vagn Holmboe, Mikko Heinö, Sigurd Berge, Vigdis Johnsen and Rolf Inge Godøy. 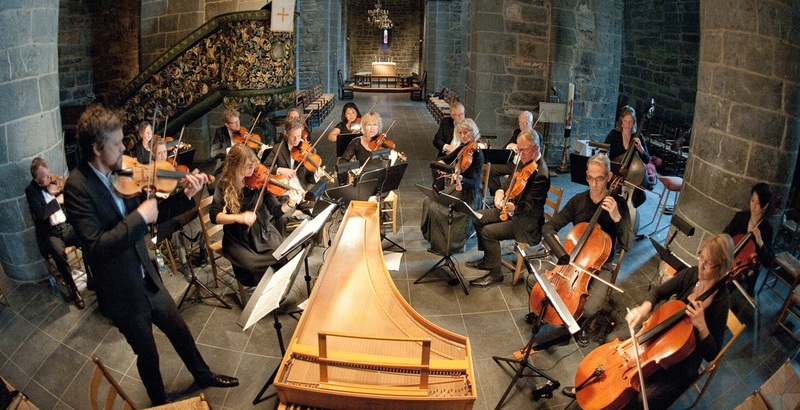 In later years, Oslo chamber orchestra has dedicated many concerts to the rich growth of musical talent in Norway. 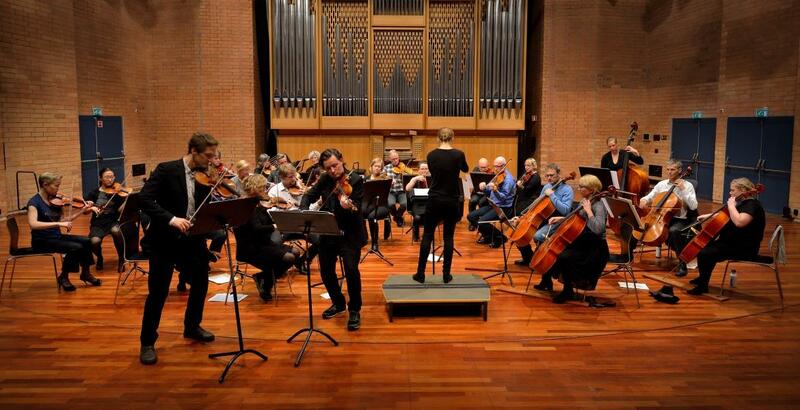 Young conductors and/or soloists have been invited to rehearse and make concert presentations with the orchestra. 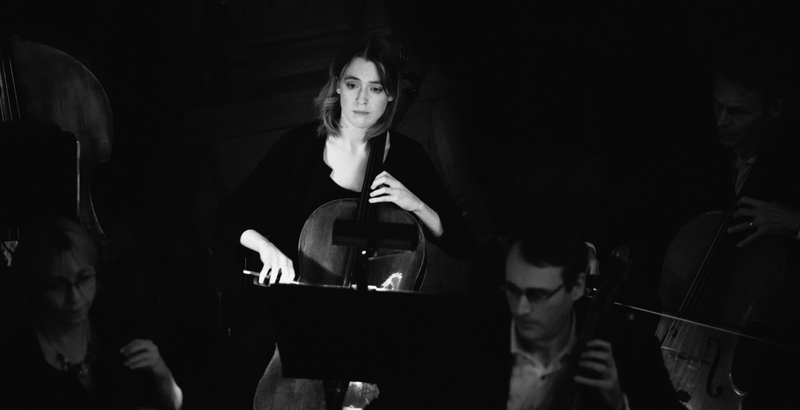 Many musicians who now have leading positions in orchestras or as soloists remain friends with Oslo chamber orchestra. 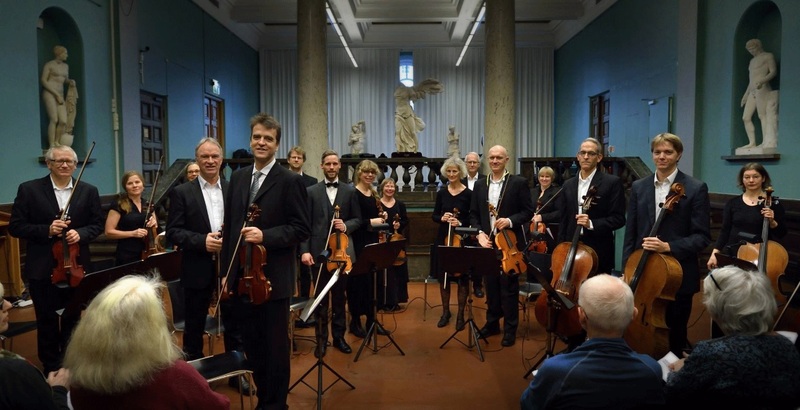 Among them are Maria Badstue, Øyvind Bjorå, Emery and Berit Cardas, Bjarte Eike, Katharina Hager-Saltnes, Ragnhild Hemsing, Sigurd Imsen, Lars Henrik Johansen, Victoria Johnson, Sverre Indris Joner, Juliet Jopling, Christian Kjos, Hans Petter Mæhle, Anders Kjellberg Nilsson, Peter Szilvay, Gustavo Tavares, Elisabeth Turmo and Cathrine Winnes. 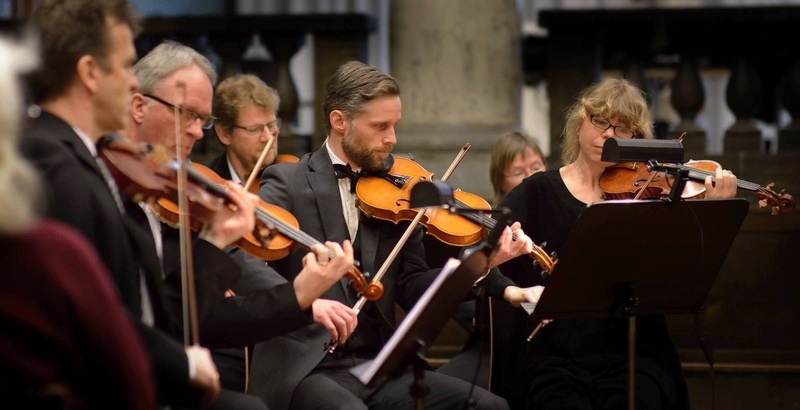 Many of the members of Oslo chamber orchestra are working with music in one form or the other; performing, teaching, composing, working with musical therapy or as a concert organizer. 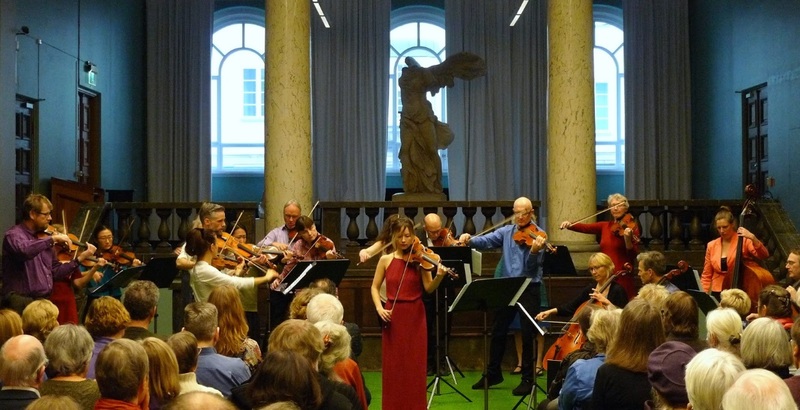 Others are working in very different parts of the Norwegian society: professor, poet, environmental expert, health experts, civil engineer, librarian… altogether this variety of background united in the love for music creates a lot of energy and vitality to the music as well as to the audience.